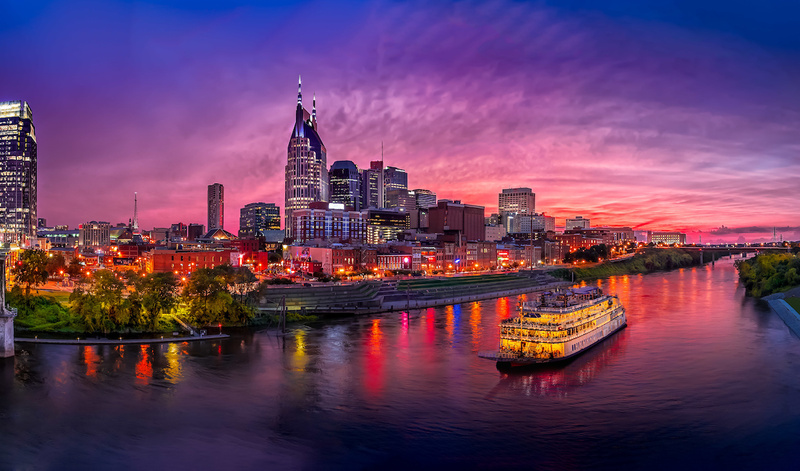 Government social media professionals will be descending on Nashville, Tennessee, from April 2-4, 2019 for the 2019 Government Social Media Conference (GSMCON). In total, close to 1,000 social media coordinators, communicators, elected officials, marketers, law enforcement officials, emergency managers, vendors, and representatives from major social media networks will be attending the event. PageFreezer will also be there—we’re both an exhibitor and an event sponsor. In addition, we’re excited to announce that we’ll be sponsoring a presentation by the National Archives and Records Administration (NARA). Kristen Albrittain—a member of NARA’s social media team who specializes in policy, terms of service agreement negotiations, and corporate records management for social media—will be delivering a talk entitled Getting a Handle on Records Management for Social Gov. How social media fits into the Federal Records Act. Practical options for capture and management of content. The challenges of writing a schedule for dynamic content. If you’re attending GSMCON this year, we’d love for you to join us for this informative session. It’ll be taking place on Tuesday, April 2 at 2pm. The venue is Jackson EF. As mentioned, we’re also exhibiting at the event, so visit us at Booth D and say hello.